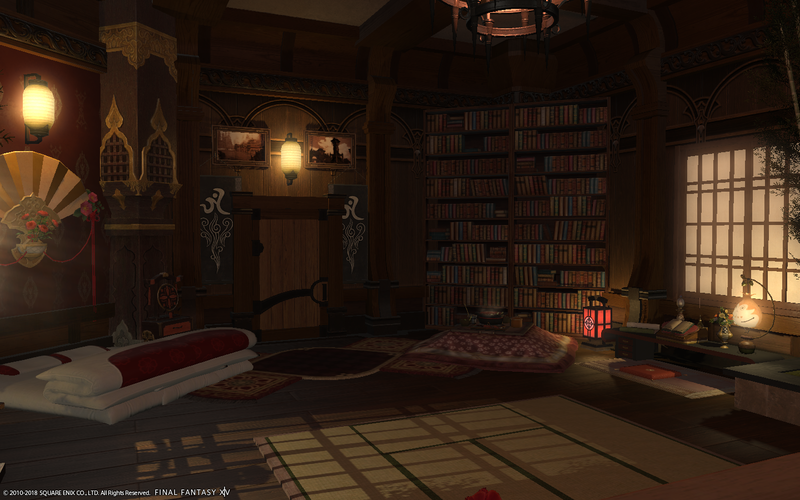 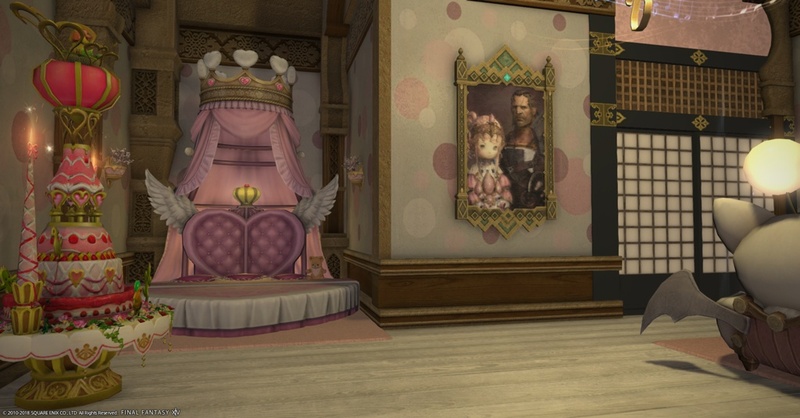 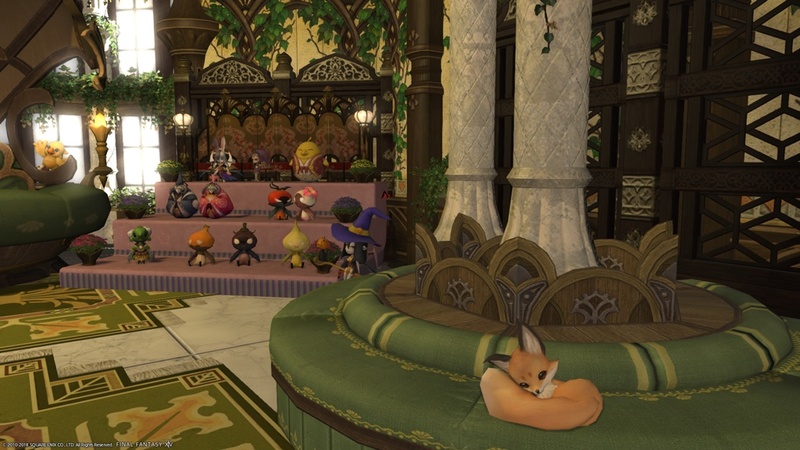 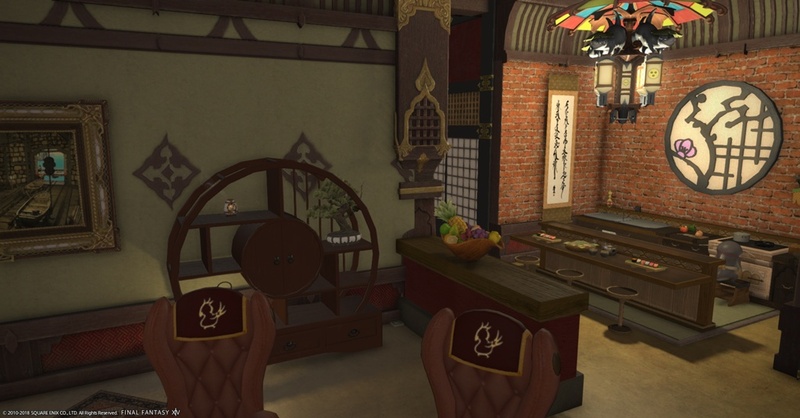 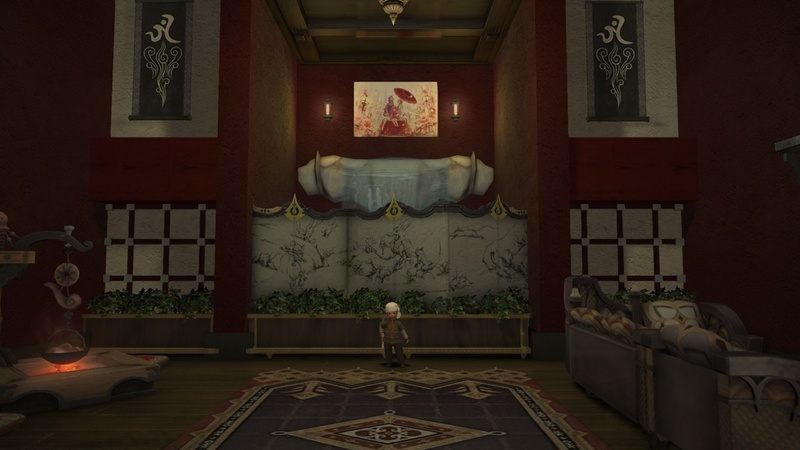 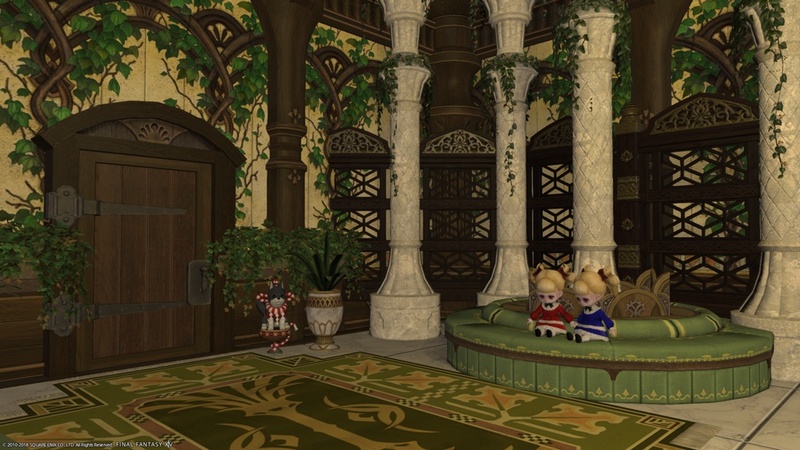 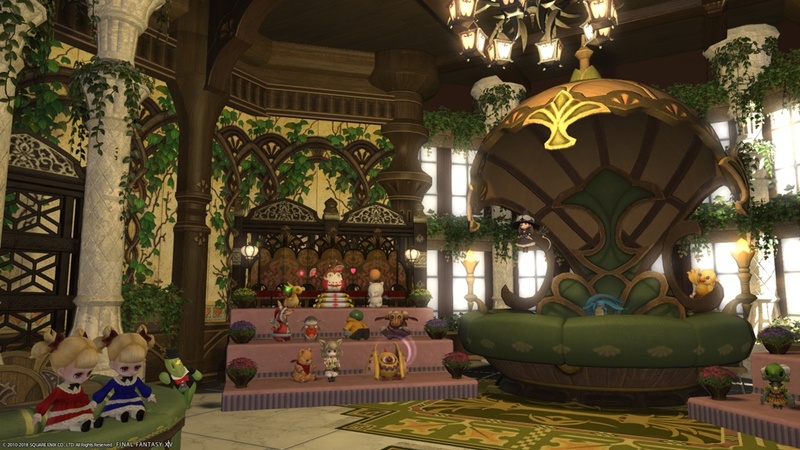 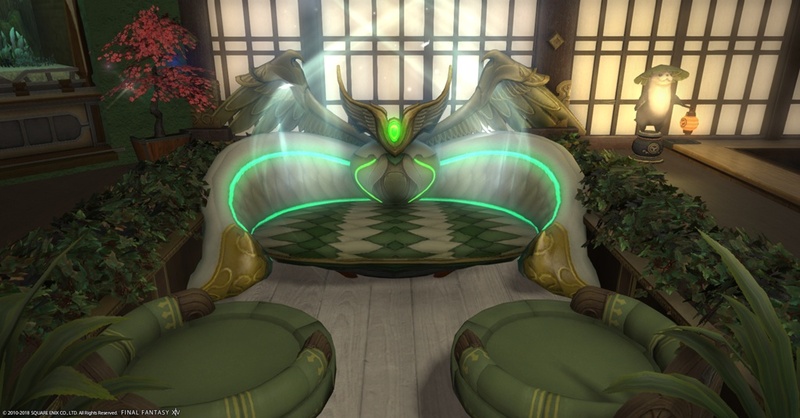 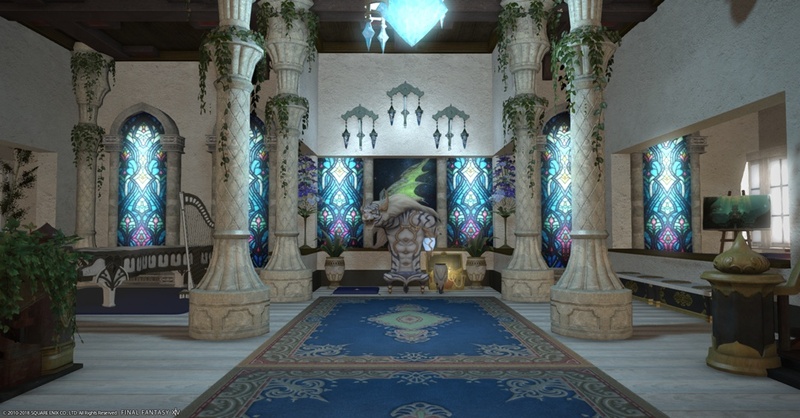 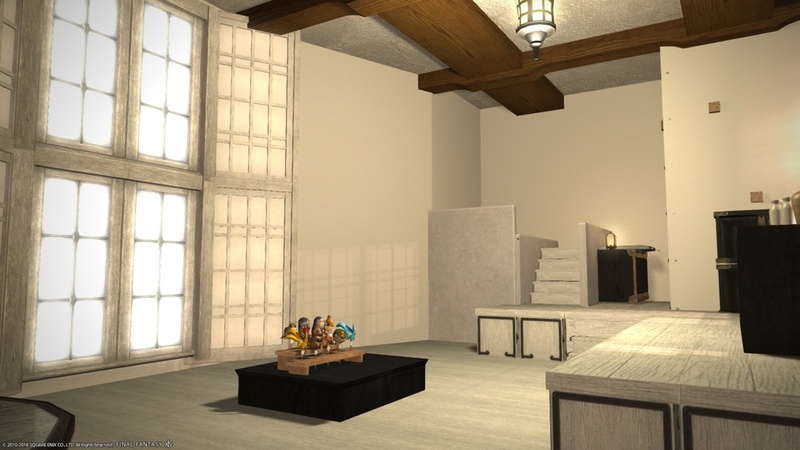 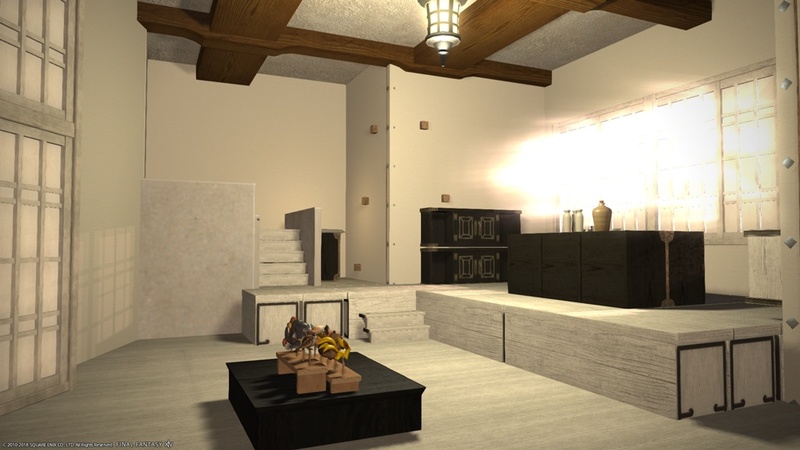 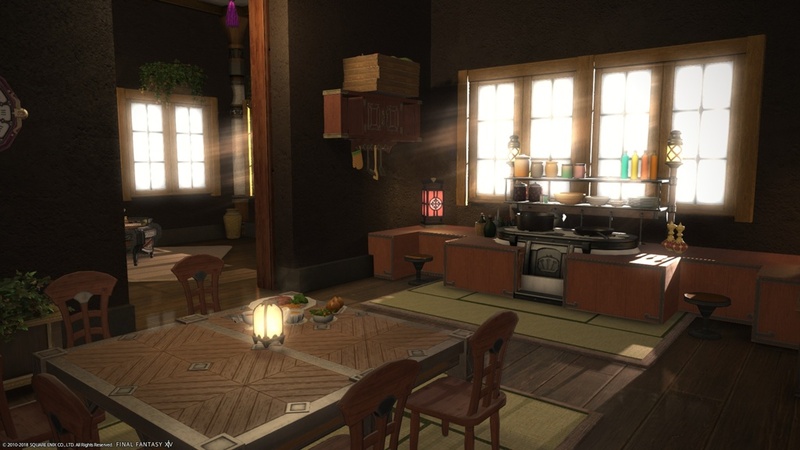 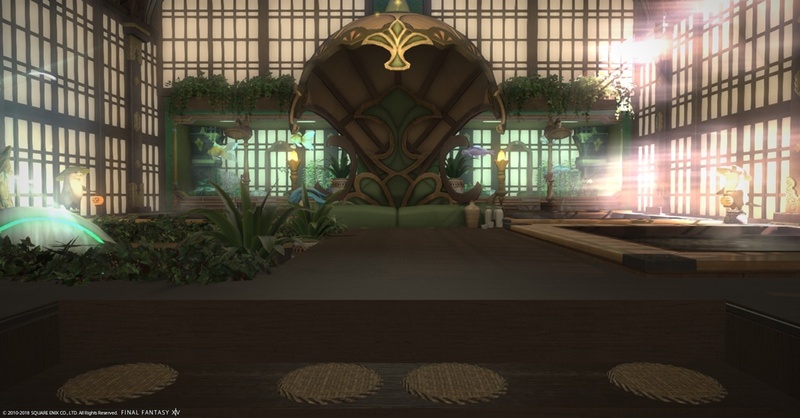 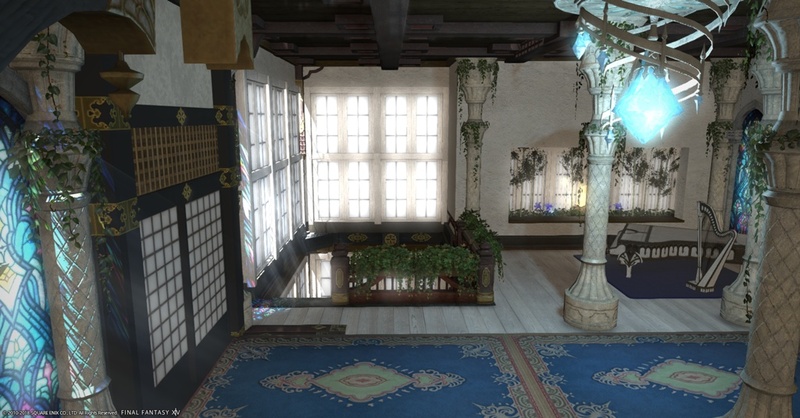 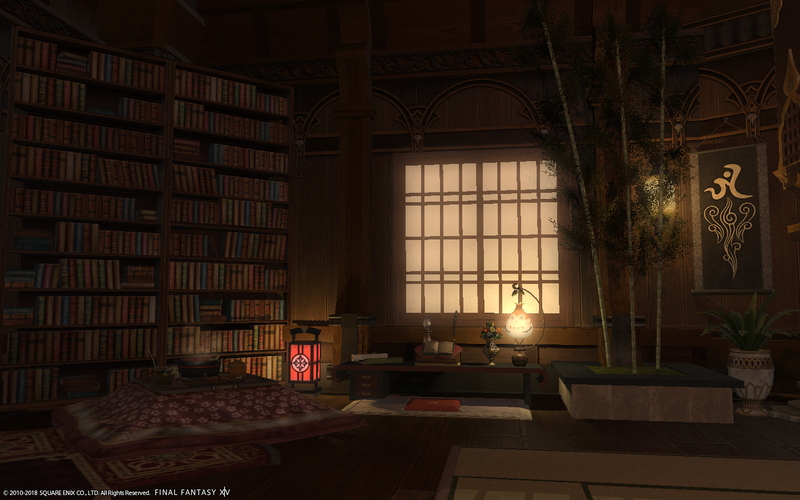 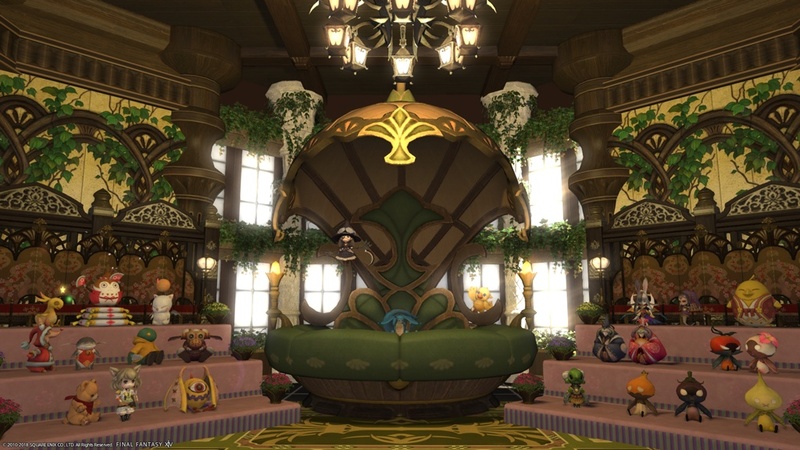 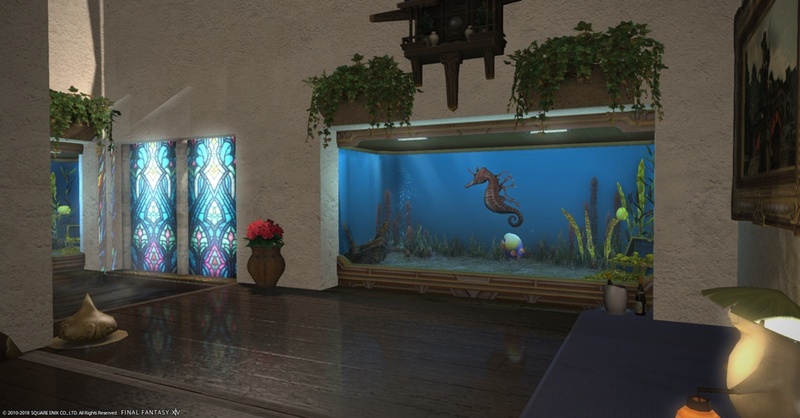 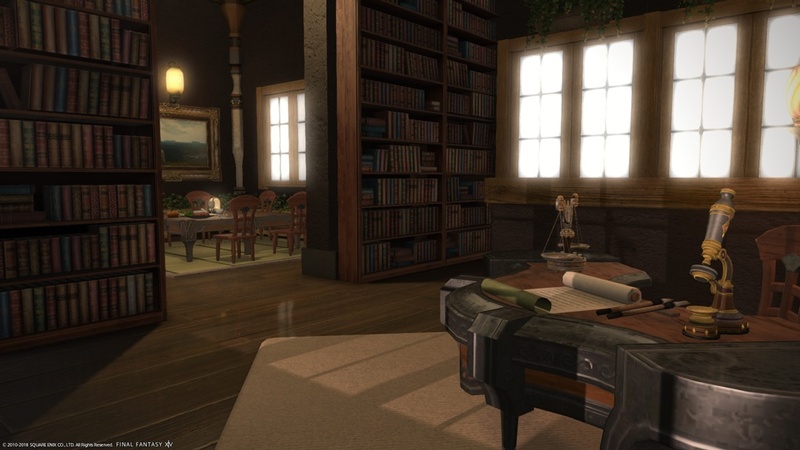 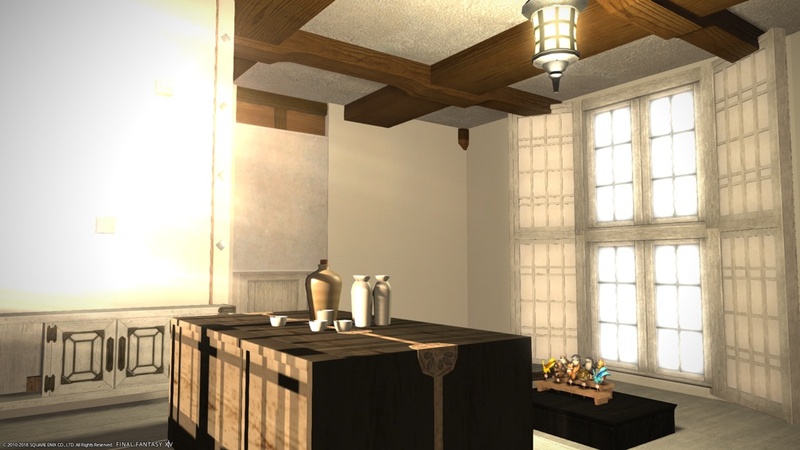 Please post your private chamber/apartment entries for the Eorzean Interior Design Contest in this thread. 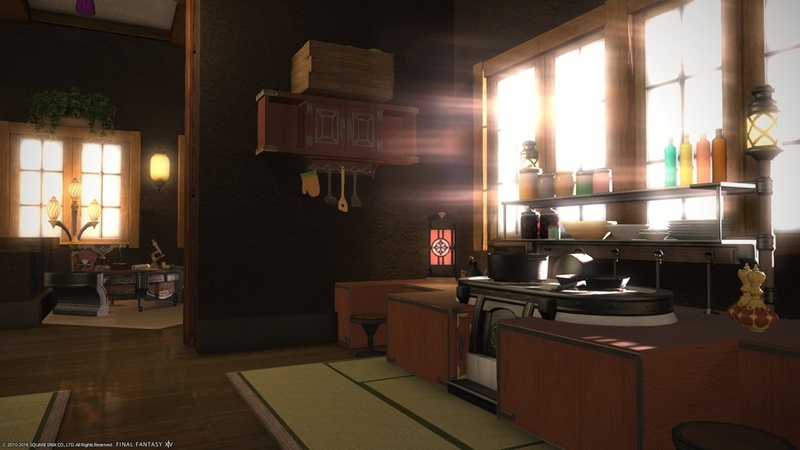 Please note that this thread is for North American entries ONLY. 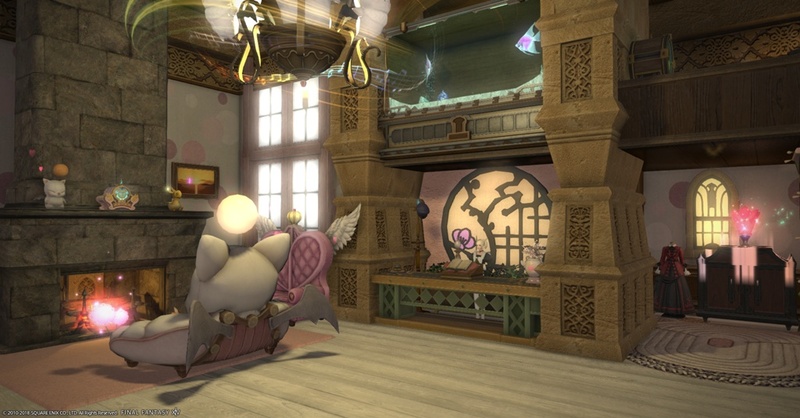 We ask that you use the discussion/practice thread for entry practice, discussing the contest, or simply spreading the love! 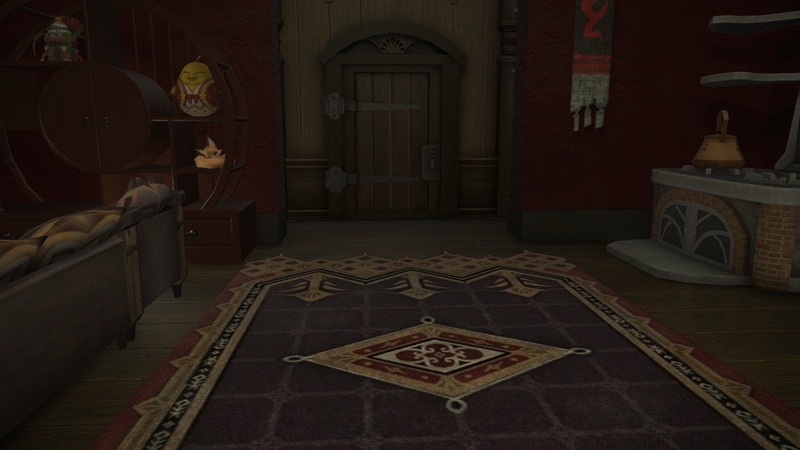 NOTE: All non-entry posts in this thread will be moderated. 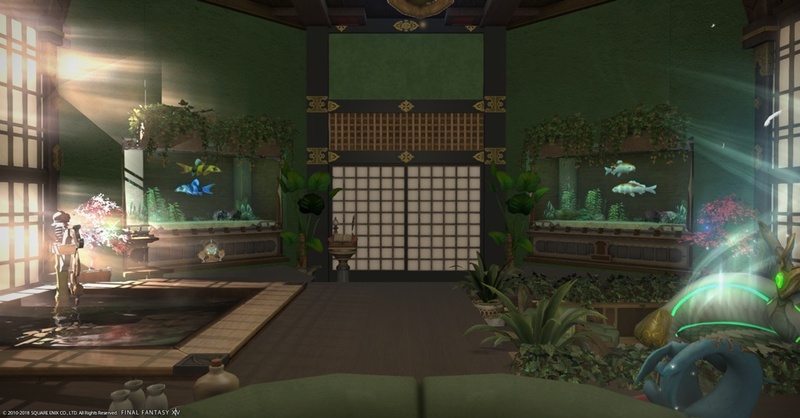 I hope the competition requires actual screenshots, not thumbnails. 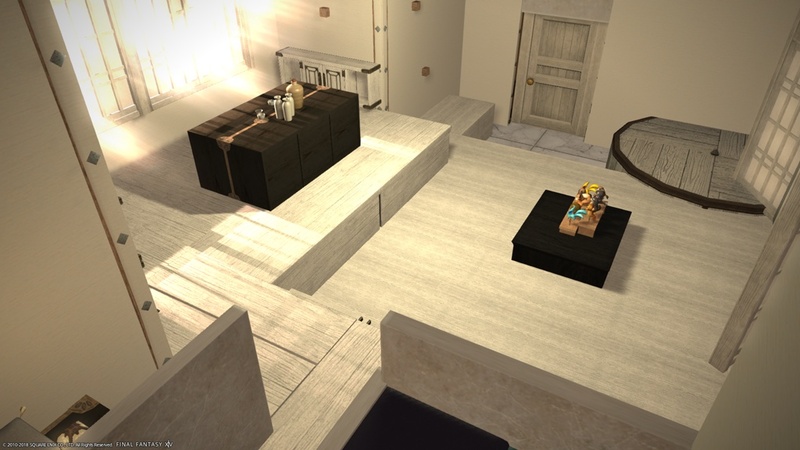 If that is the case, I will fetch sized-down images ASAP. 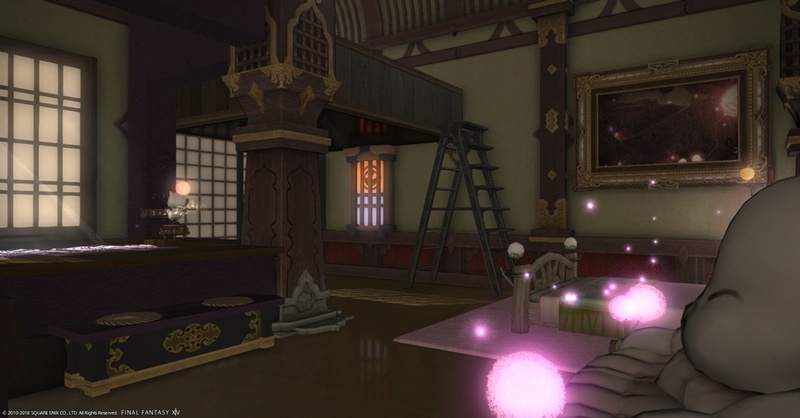 Name and Location: “Love Hotel 4 You” - Konami Goten Wing 1 - Room#2 - 18th Ward - Shirogane. 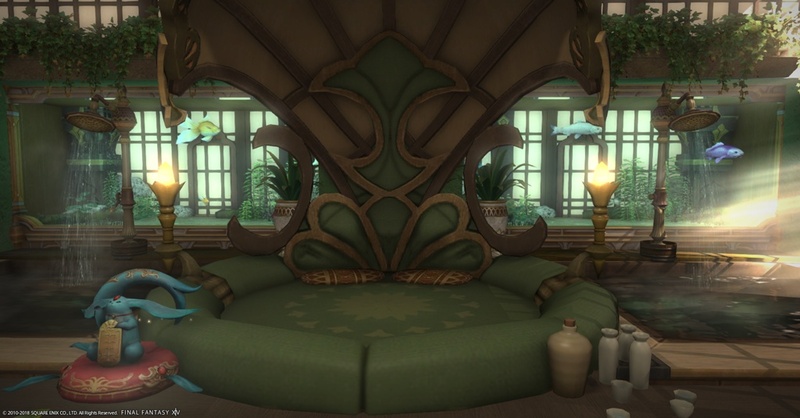 A place I'd designed as a simple getaway, an open honeymoon suite for people to use as they see fit! 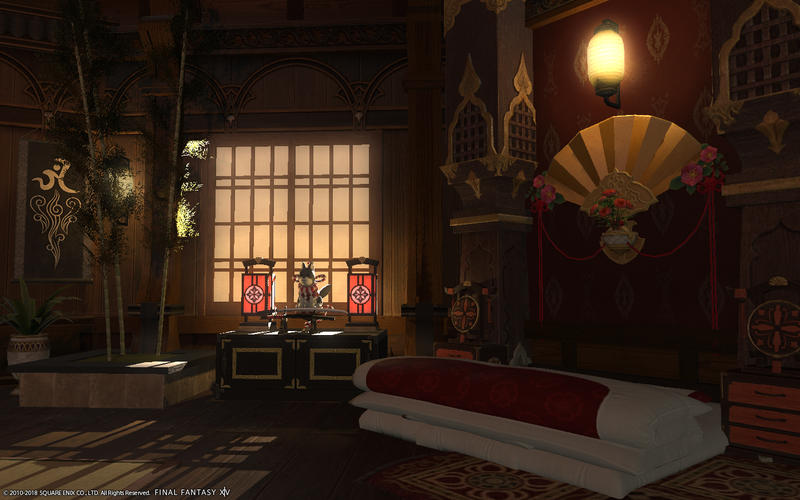 My refuge from the FC chaos. 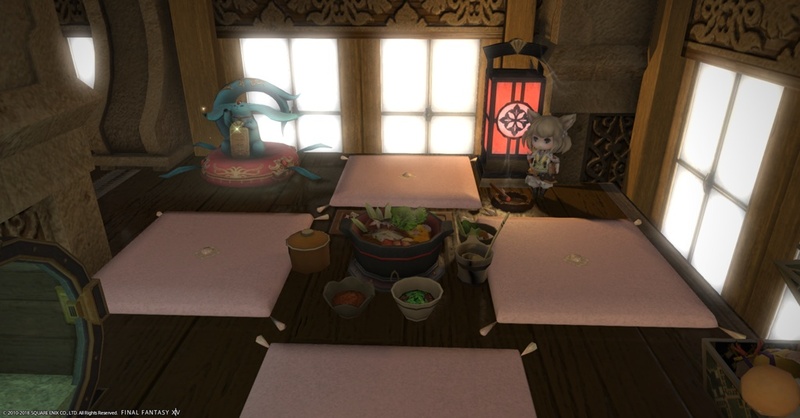 I love to cook and read IRL, and I think this reflects it. 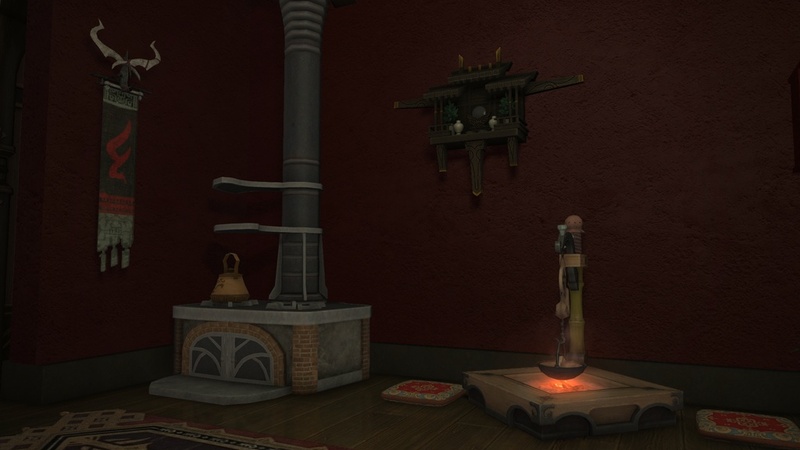 This message has been deleted by Zhexos. 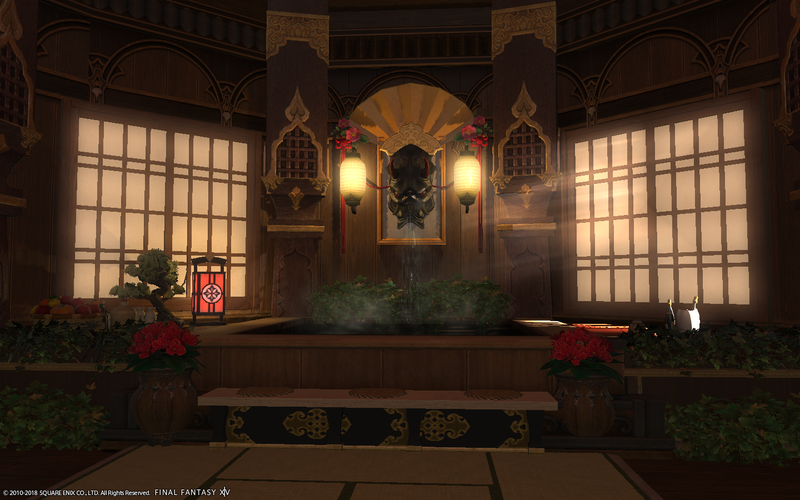 Please enjoy this eastern style bathhouse. 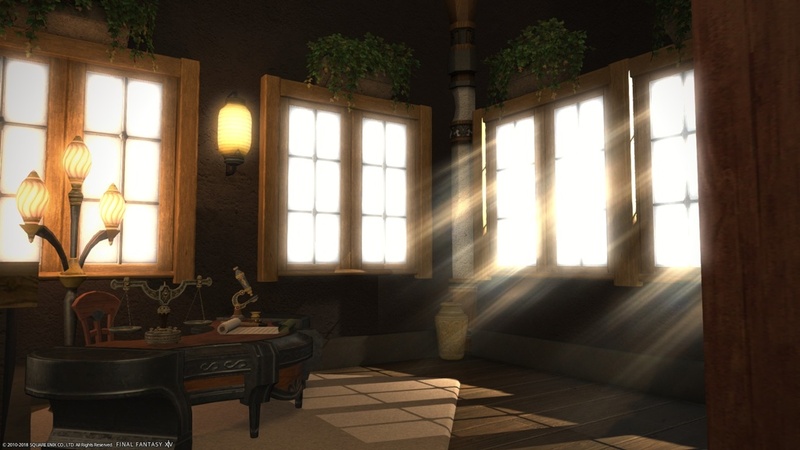 with sun coming in at all angles throughout the day ^-^. 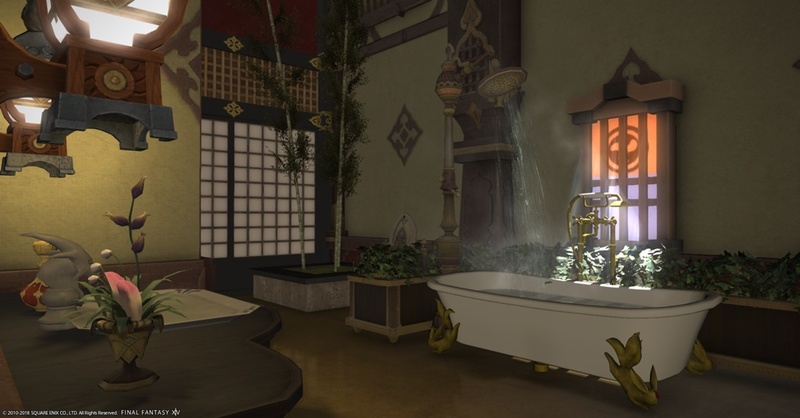 A striking throne room and sauna take up the first level and basement, with a cozy eastern-style living apartment above. 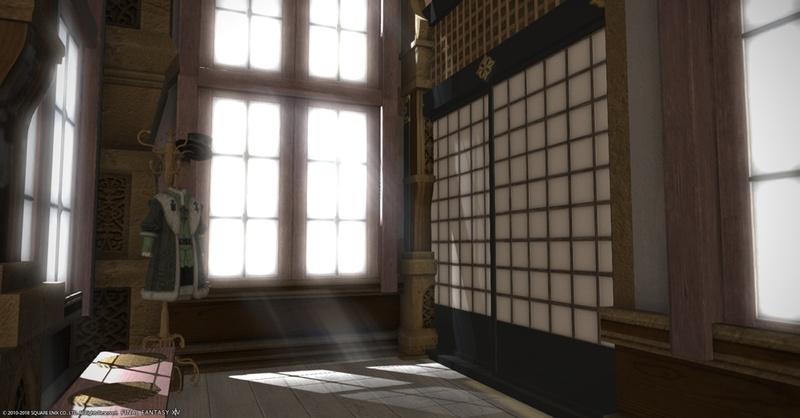 I tried to capture as much as I could within the 6 screenshots.